What is the dream of every rising entrepreneur? To be a billionaire! Duh! And to be on the #1 rank of every relevant Google search result. However, we do not see as many new brands on the 1st page of Google SERP as we should, and the big fish like Amazon, Etsy, and Ali Express dominate the first page of every e-commerce related query. This is not just unsettling; it is quite demoralizing for the budding businesses. And to break the chains we should learn about some secrets of business seo. Why are you not on the 1st page of every Google search result? This is a rather difficult question. If there are a hundred companies who are competing in the same niche, they have at least a hundred reasons for not emerging on the top. The company can claim to have ties with Google and Matt Cutts himself, but no company can guarantee you the #1 rank in a month. It is simply fantastic. SEO is an ongoing procedure rather than a quick fix. Money may be a factor in building a working SEO plan, but it is not the ONLY factor. Your website needs tailor-made solutions that other companies may not need. Your SEO Agency should be able to understand your business needs. No company that is dishing out universal packages for $99 a month can help you hold the #1 position. Latent Semantic Indexing is the secret weapon of keyword optimization. Your company website may be using the long tailed keywords suggested by WordStream, Google Keyword planner, and your SEO team. You are missing out on actionable keywords that Google wants to see in your content. LSI is quite simple. Suppose you are trying to rank for “automobile services in NY.” Type in these exact keywords and crawl to the bottom of the SERP. You will find a bunch of related keywords, synonyms and alternate keywords that Google is suggesting. These are your LSI keywords. Use them to get an extra boost in ranking. Your website needs images, and you know that already. In a world ruled by GIFs and Memes, running a black and white website is like living in a cave in the 21st century. Now, the catch in the situation is – Google cannot “see” your images or videos. You need to describe them for the bots so they can understand what all the hullabaloo is about. Include a file name, alt description using your target keyword and add a caption. Do not use humongous images. This will slow your site, and by now, everyone knows, slow site equals bad SEO. Consider JPEGmini and PunyPNG to compress your images. This won’t cause you to lose much quality, and it will accelerate your page loading time. Every online company should run an SEO and link audit at least once a year. This will help you find out about the status of your existing links. In reality, the quality and the quantity of links pointing directly at your website determine your organic ranking. Some sites have some broken links, unresolved 404s, and bad quality links. Sudden changes in link status can cause your site to drop to the bottom of any SRL. If you are already suffering from poor traffic and terrible organic performance, look for spammy links infiltrating your site. Next, look for outbound links that may lead to “dubious” websites. This is somewhat like “guilty by association.” Your site may be credible, but linking your content to spammy sites, you are risking your reputation. Google will automatically direct visitors away from your site, towards more credible looking competitors. PPC is as different from SEO as New Zealand is from Australia. Most entrepreneurs tend to get confused by the two terms. PPC is Pay per Click marketing. When you look for products and services on Google, a few links pop on in the first three places. They have this tiny yellow badge on the left, which reads “Ad.” These are your PPC marketing products. Now, you cannot really “see” SEO. You can feel its benefits once your traffic starts increasing, sales start climbing, and your returns are higher. Our stats say, over 75% of the Google users ignore the sponsored ad results that come with the “Ad” badge. The #1 rank garners over 33% of the total search traffic. That speaks oodles about the future of business, which has learned the secret to the #1 rank in Google SERP. SEO is not easy, but it is not complicated either. There are a few points you must remember while choosing your SEO partner for the long run. The experience of your partnering company will determine the future of your online business. 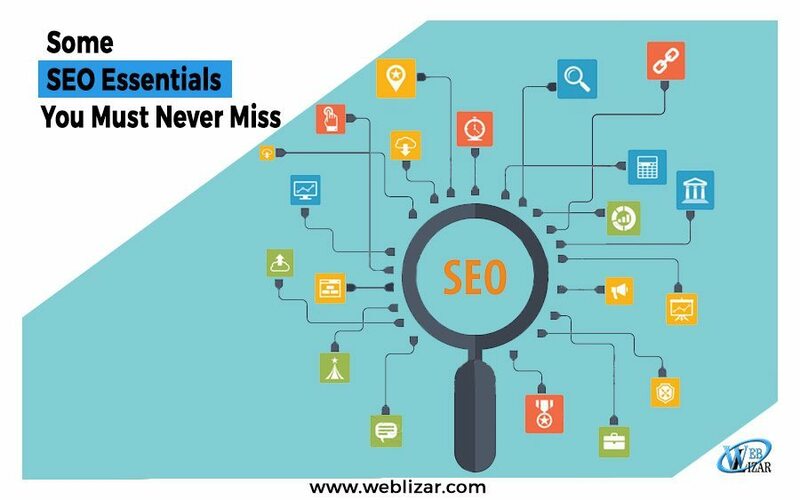 SEO has always been a mystery for many of us but to hit at the righ spot at the right time and doing your ground research well is the key to break the barriers of SEO and be on the top. 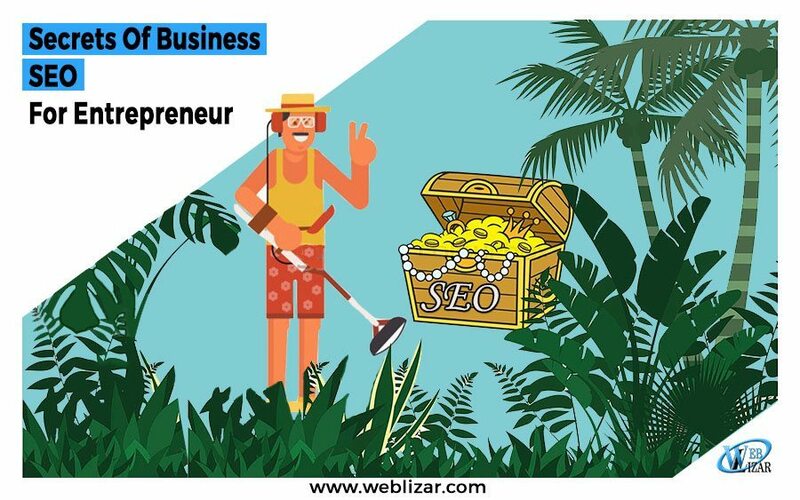 To make it simpler for you, please go through Quality SEO Services For The Market Growth Of Your Online Business and How Technical SEO And WordPress Work Together.